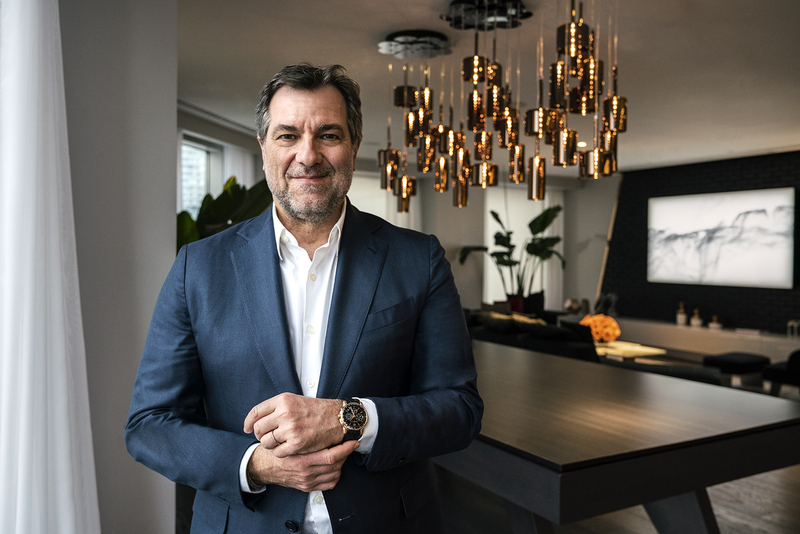 At Baselworld 2019, which ended last Tuesday, independent German watchmaker, Mühle-Glashütte, introduced a rugged all-black dive watch called the Sea-Timer BlackMotion. 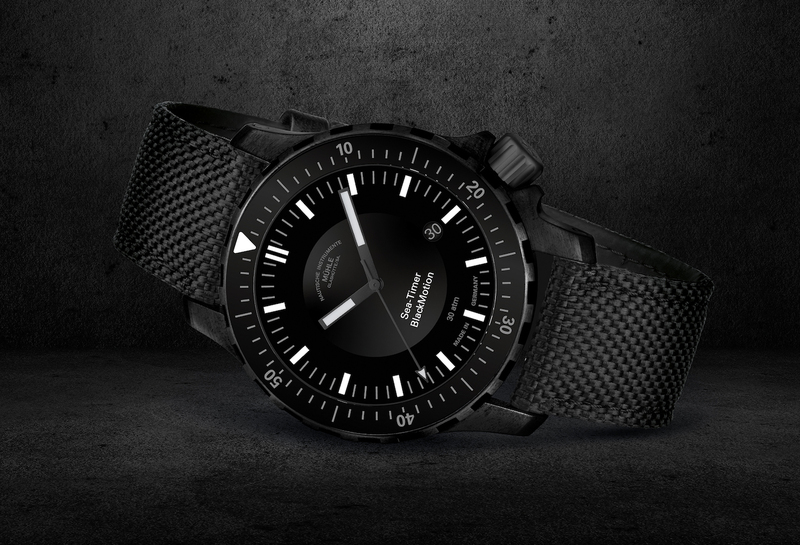 The Sea-Timer comes in a 44 mm x 12.5 mm stainless steel case with a titanium carbide coating that gives it a matte black appearance and protects against scratches. The crown is located at 4 o’clock, features crown guards, and can screw-down to the case. Interestingly, the bezel, which does have standard 0-60 graduations, rotates bidirectionally, which is unusual. Typically dive watch bezels rotate unidirectionally by design to prevent inadvertently rotating it and adding time, something that is crucial if the watch is actually being used as a dive timer. Also, the caseback is sapphire, instead of a solid piece of steel or titanium, like on most dive watches. Water-resistance is 300 meters. Driving hours, minutes, central seconds, and the date (which is displayed via a small aperture that’s set at a 45-degree angle at 4 o’clock, is an outsourced Sellita SW-200-1 automatic movement. The movement has been modified by Mühle with a Glashütte-style “woodpecker neck” regulator, a black date wheel, and with a blue anodized rotor to celebrate the brand’s 25th anniversary. 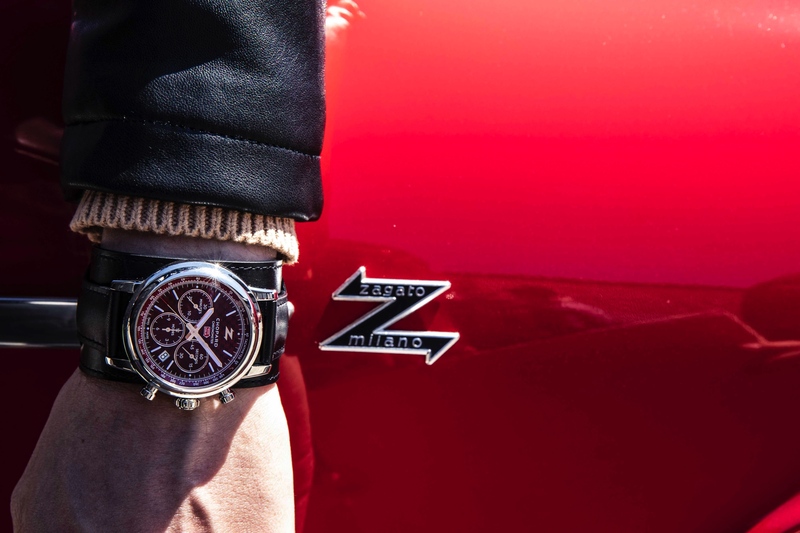 The movement beats at 4Hz, has fast date setting and stop-seconds, and a 30-hour power reserve. The watch is protected by a sapphire crystal that’s 2.5 mm thick and the dial is matte black with bright white printed hash marks and indices. The model designation is also printed in white, although the company logo is in gray. 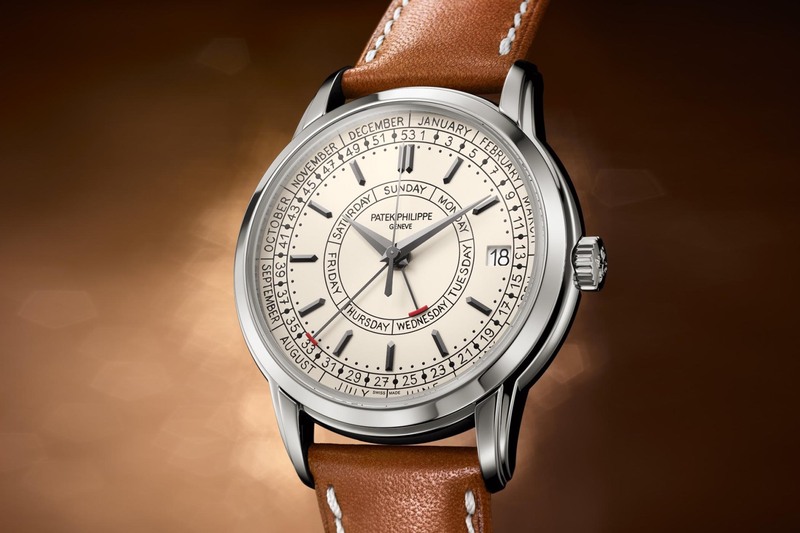 The hour and minute hands are large and rectangular-shaped, and the central seconds hand features an arrow-tip. The hands, hours markers, and bezel triangle all have luminous material for low-light viewing. The Sea-Timer BlackMotion Ref. M1-41-83-NB comes on a black textile strap with black stainless steel pin buckle and retails for $2,599.